Vail Recreation District and Pepi's Soccer Club unite in welcoming the top men's teams from across the country to one of the toughest tournaments in the Rocky Mountains. Games are played throughout Vail, Eagle-Vail and Edwards. Spectators are welcome and volunteers are always sought for the event. Call the Vail Rec District Sports Department at 970-479-2280 for more information. *Based on a 12 team/division tournament. If less than 12 teams compete, cash will go down equal to percentage of 12 teams to a minimum of $700 for Gold and $500 for Silver. Must register by July 1, 2019. All teams must have US Soccer Player Passes. I-70 to main Vail exit #176 through the roundabout to South Frontage road, eastbound. At the stop sign turn right, follow the road eastbound, approximately 1/4 mile past Golden Peak. The parking lot is on the right just past Northwoods Condominiums. Take I-70 to Eagle-Vail exit #169, turn west (left) on Highway 6 & 24. Turn left at first light Eagle Road. Go straight to the end of the road. Field is on the right over the berm. I-70 to main Vail exit #176 through the roundabout to South Frontage Road eastbound. Go straight after stop sign and the field is on the right. Take I-70 to East Vail Exit. Get on North Frontage Road and head west. The Mountain School will be down on your right. From Vail Fields head east on Frontage Road after road goes under the highway turn left on Katsos Ranch Road next to bus stop. Field and school are on your right. The Vail Recreation District and Vail Soccer Club are pleased to have your team in the 42nd Annual Vail Invitational Soccer Tournament. Please set aside July 18-20th for the event. There will be a few games on Friday evening and then we will be starting games at 8 or 8:30 a.m. on the weekend. Every Gold and Silver Division team will play three pool games. Both the Silver and Gold Divisions will take the top two teams from each pool to the playoffs. Attached is a complete package containing the tournament rules, a roster form (must be turned in at the first game), directions to all fields, and a schedule (if there are any changes I will be in touch). 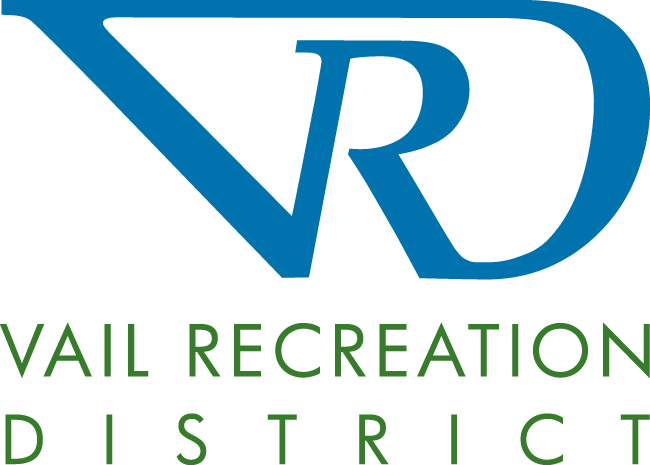 The Vail Recreation Center Sports Department is located in the Vail Tennis Center building on the second floor. Parking is available in the Ford Park parking lots. From I-70, take the Vail exit and head east on South Frontage Road. For information on event parking in the Town of Vail, please visit www.vaileventparking.com.